Preparation: Time spent: 1 day Visit cost: you can choose which tour you want to join. 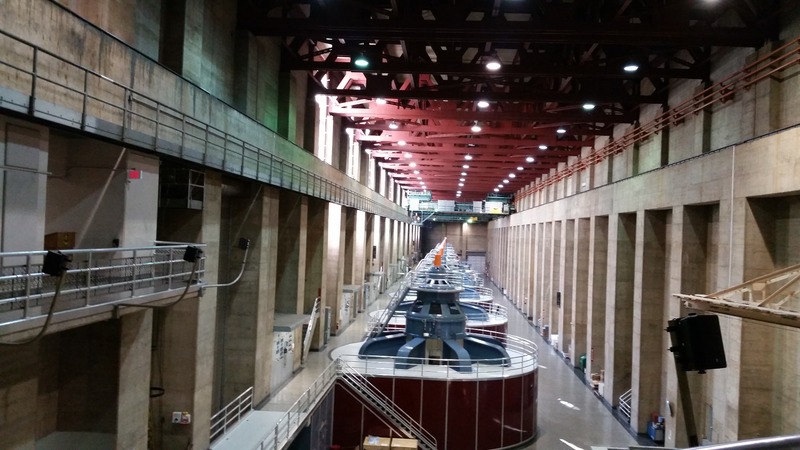 Typically the popular one is the Powerplant Tour 1.This tour cost about $15/person, kids under 3 is free. 2. Parking in visitor center garage $10 3. Pictures: about $28. It's up to you. Optional. 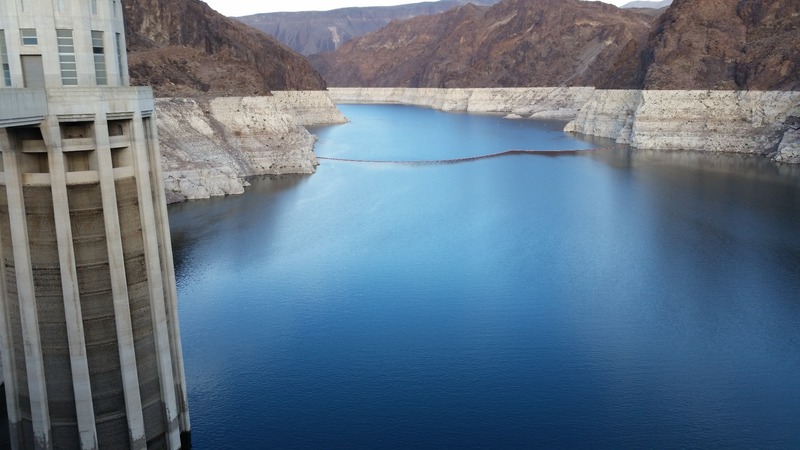 Suggest you schedule at least 4 or 5 hours if you would like to see not only the Hoover Dam itself but also walking in the Bridge Greatness and also see the Lake Mead view from the overlook point. 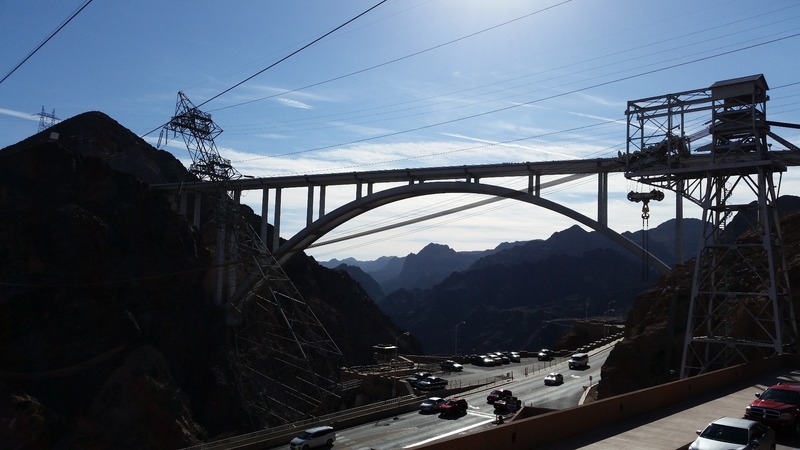 If you come to Hoover Dam in December, prepare the outfit or coat for Walking through the one quarter mile Bridge Greatness in a very strong windy weather. General opinion: It is a great place to see. 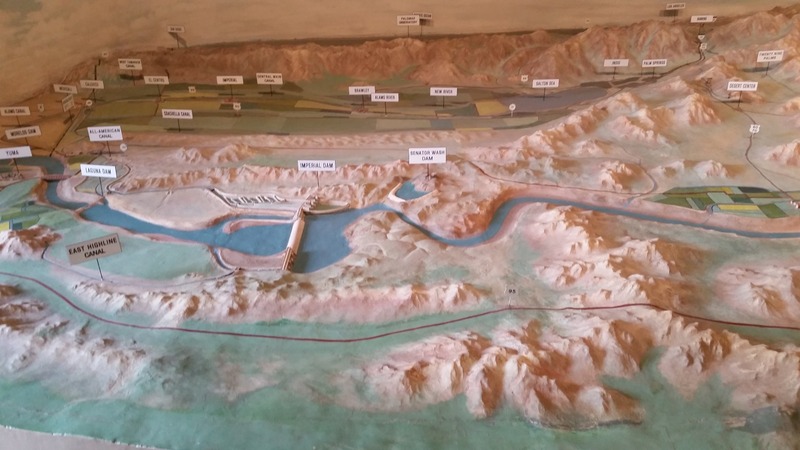 Attractions and activities: Must see: 1.Hoover Dam, join the tours, a typical one is the power plant and generator one. 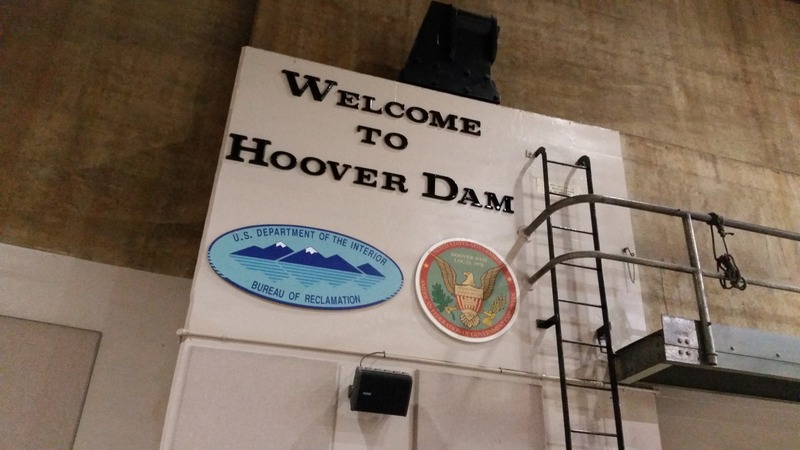 It is a great tour to learn how Hoover Dam take the Colorado River water in and how to generate the electricity power to serve people, etc. 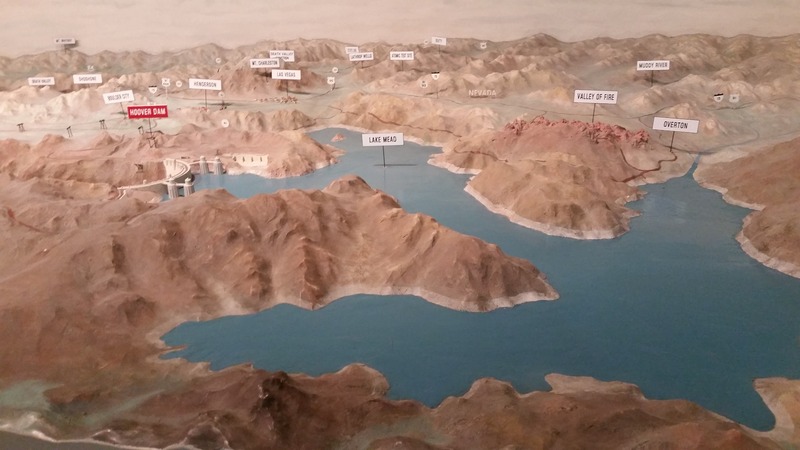 I think this is the core part you need to see if you visit Hover Dam. 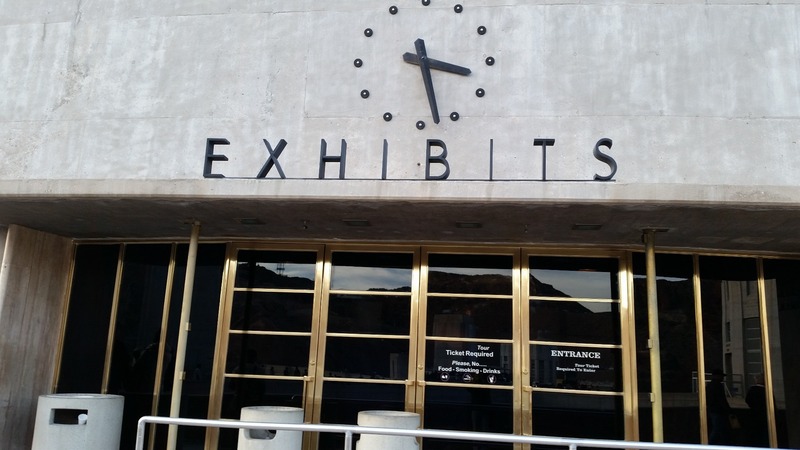 It also has the gallery and the exhibition hall to let you know more about the Hoover Dam history and how it works. 3. The Greatness Bridge, if you have time, it's great to spend about 45 minutes or 1 hour to walk through this 0.25 mile Bridge and take pictures. 3. Mead Lake overview: it is gorgeous, especially in the sunshine. 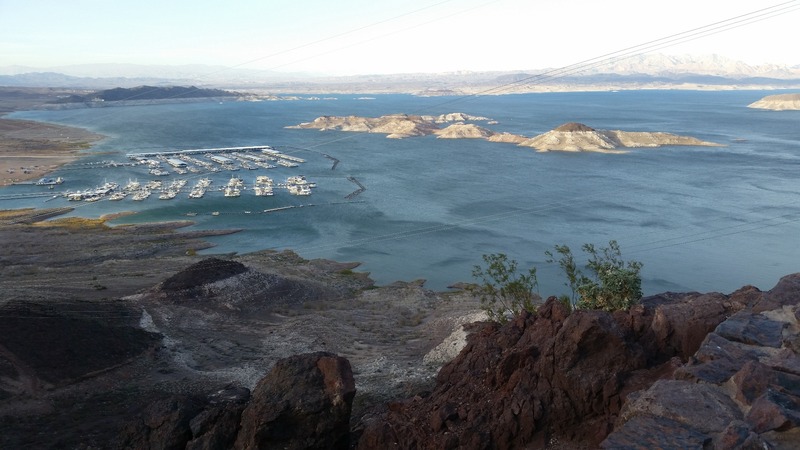 I suggest you come here before 3pm and the you can see the Lake Mead's gorgeous view. 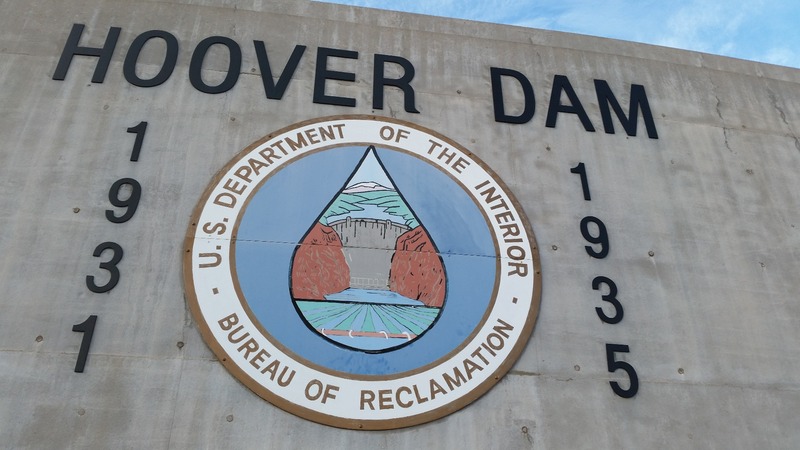 If you come back and right after exit of the Hoover Dam inspection center, drive about a couple of minutes, on the right of the road, there is a sign for the Lake view overlook. 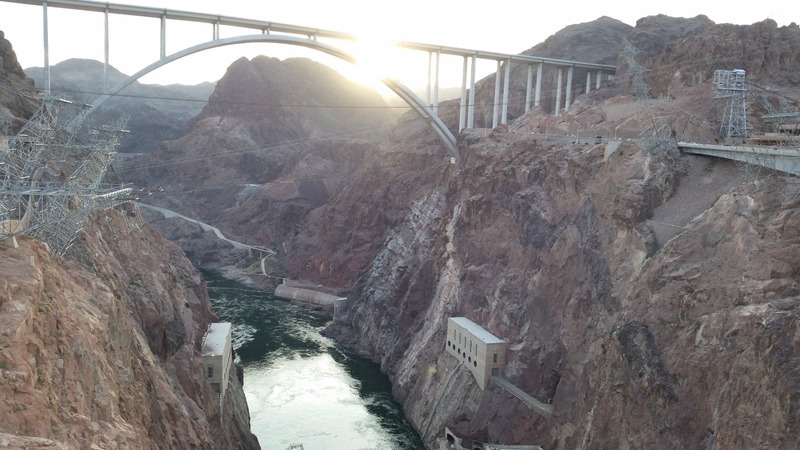 Dining: We did not have time to eat in Hoover Dam and packed some snacks. In the evening we ate once in the Buffet in Circus Circus hotel but we do not think it's a great place to eat regarding the price and the food. $21/person, $12.95/young kids before tax. Commute: 1. Exit from highway 93 and then take the Nevada state 172 and drive for a couple of miles. 2. There is an inspection center for the vehicles that will let you go through in a second. Be prepared for the slow traffic for one or two miles before the inspection station, it takes extra 30 minutes or so. 3.The garage parking near the visitor information center cost $10, only accept cash. There is a small park lot for free parking near the Bridge Greatness but this one is meant for the Bridge Greatness visitors, I guess. It is too far to walk from this parking lot to the Hoover Dam visitor center. Lodge: We lived in Circus Circus hotel. We booked it from the Price line. The price was about $55 for the double bed and at the check in, paid another $23.5 resort fee for each night. Be aware, after certain days, there is no refund, no credit for a change date. Note: this hotel is big and there is no microwave, no refrigerator in the room, no free drinking water either. The hotel has Casinos and the playing places for kids. It also has Buffet and other restaurants. 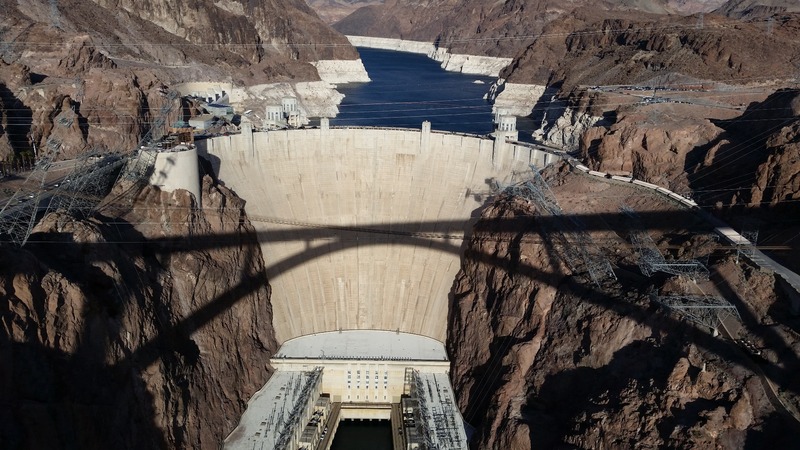 Things I wish I had known before: If you see the Great Bridge, remember this is not the main activity in your Hoover Dam visit. you can take about 40 minutes or so to walk through the bridge but do not spend too much time on this. 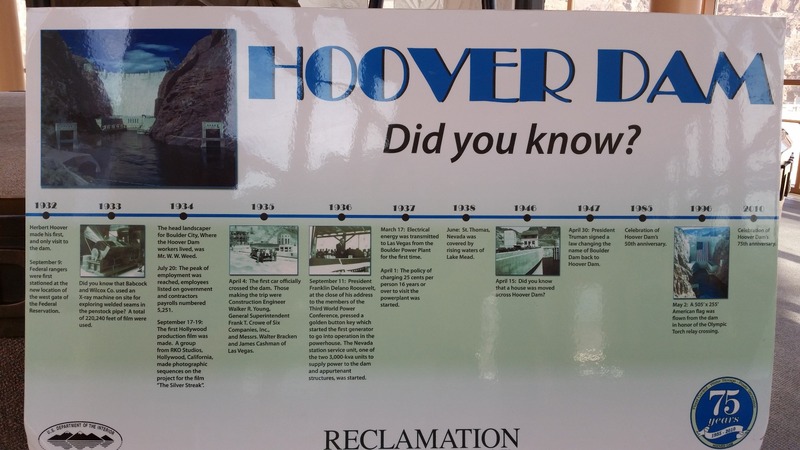 The core of the Hoover time visit is: parking your car in the garage near the visitor information center and then go to the visitor information building and join a tour to see the important stuff.